Head Chef Duncan Angus has created a menu to offer something for any occasion. 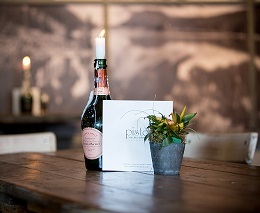 Whether out for a celebratory dinner, a light snack and a glass of wine there is something to suit. The service was wonderful, prices as expected. I personally don't think cold cucumber is the correct crudite for a hot fondue. Some asparagus and/or new potatoes would of been more suitable. The bread wasn't enough to lift the flavour of the fondue. Lovely meal to celebrate our 30th wedding anniversary. Amazing food , yet again! That’s twice in a week ! Always enjoy this restaurant . Great food choice and value for money . Food was delicious and service excellent as ever. Good value for money too.Always a good lively atmosphere . Be back next week ! Always a friendly welcome and good service. 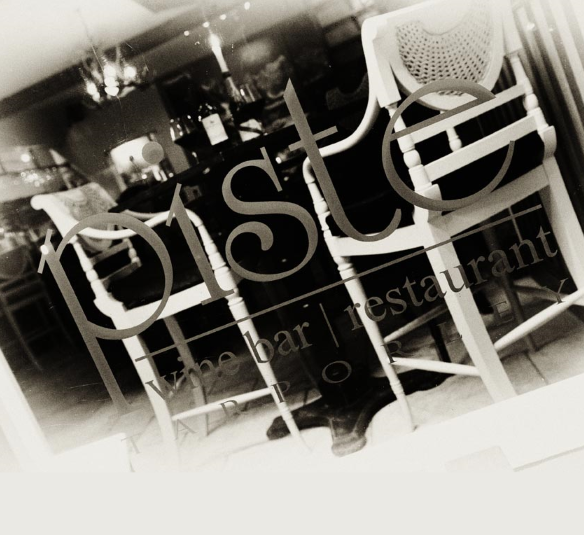 Superb food, wonderful service and a brilliant atmosphere. My gin martini was fab. Very enjoyable the six course taster menu. The food was tasty and very well presented. The new menu looked very good. Service was excellent as usual. Fabulous day celebrating a special birthday ! Food wine staff atmosphere all excellent! Thursday steak night is good value. Food is great. Good variety. The fondue is the best. Had a really lovely evening! The service was excellent as was the food. We will definitely return. The service was lovely and friendly, couldn’t do enough for us. The food was also delicious. Third time we have been here, took some friends this time and the food the service and the attention to detail were fantastic. Will definitely return. 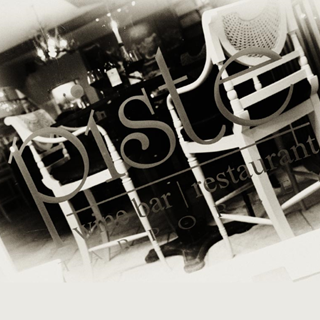 Enjoyed a light lunch at Piste. The service was very good, staff friendly and helpful. There was a good variety of food and the atmosphere was busy but not too noisy. Will go back again soon.